The bridge between Europe and Asia, Turkey is a vast country offering miles of beautiful coastline, jaw-dropping scenery and a deeply rich and interesting history. With infrastructure and investment focussed on tourism, development has been fast over the past couple of decades and away from the resorts, there has been a surge in boutique and small hotels making it an absolute joy for holiday makers looking for a more refined experience. Restaurants and hotels happily cater for families and the cuisine is particularly child friendly. The rich history will be of interest to both adults and children, even the most cynical teenager will be hard-pressed to remain disinterested at the sight of Lycian tombs carved into a cliff face or the archaeological puzzle faced by historians at Ephesus, let alone the stories of the population exchange in 1923, when millions of Greeks living in Turkey were sent back to Greece. Those with energy, will be blown away by the trekking opportunities in Cappadocia and sea kayaking and snorkelling at the coast. Basically, Turkey has something for everyone and with direct flights from many airports in the UK, this is a fascinating destination that doesn't have to break the budget. 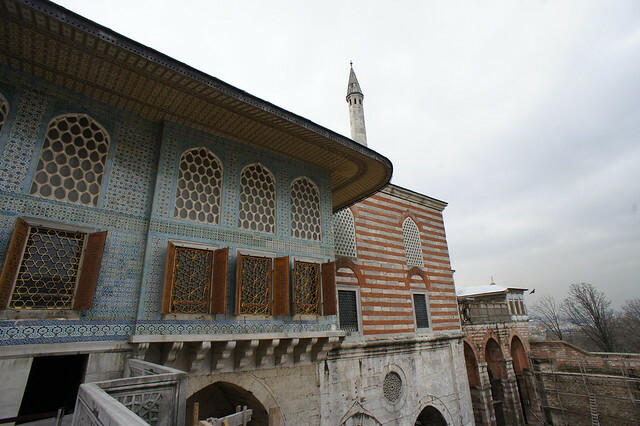 The former capital of the Ottoman Empire, Istanbul brims with culture and interest. The mighty Bosphorus, dividing Europe and Asia provides and excellent focal point for a visit and children and adults alike will love the opportunity to cruise on a boat. 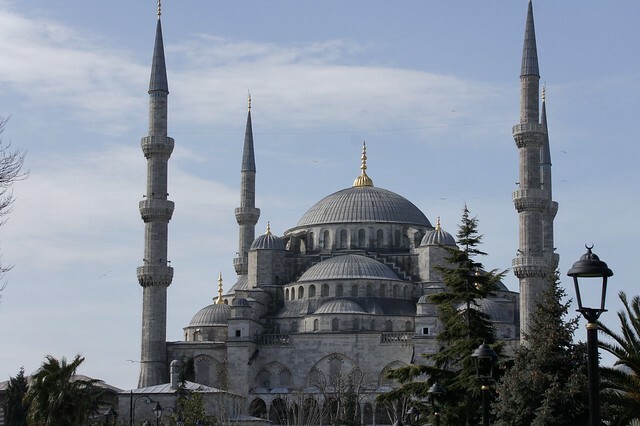 On dry land, the Blue Mosque, Aya Sofia and Topkapi Palace are big-hitting cultural spots and you don't have to spend hours and hours exploring them to get the feel for them, which may please those with less malleable children. The stories and history behind these sights is fascinating for all involved and there is no reason why you can't bring it alive for your children. 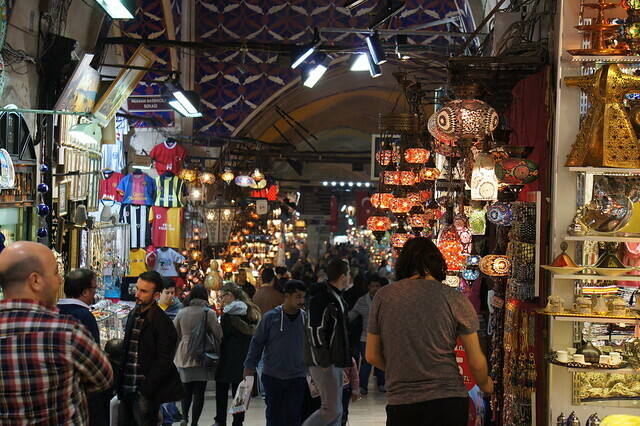 When you need a break from the cultural sights, the eerie Cistern Basilica is a perfect place to escape the heat and a wander around the Grand Bazaar is a must for those wanting to try out their bartering skills. 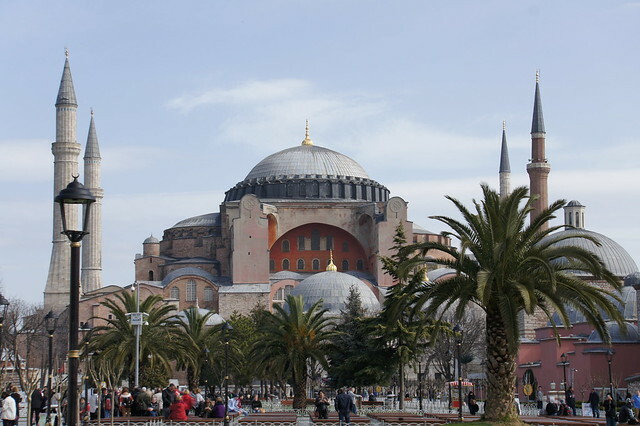 There is no shortage of accommodation in Istanbul and plenty of boutique hotels to choose from. Larger, less personal hotels have the advantage of a swimming pool, which may be a draw if you are visiting with children in the hotter months. 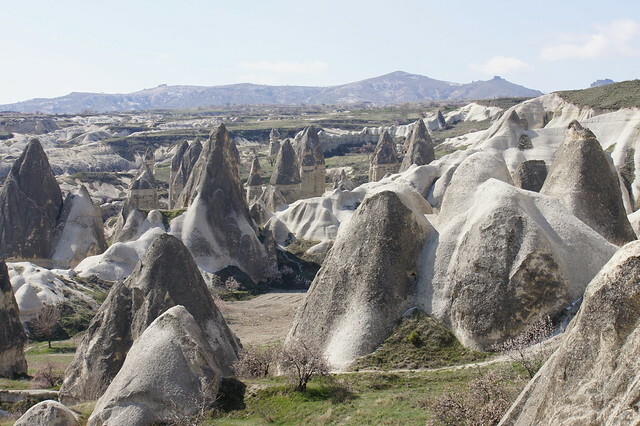 Cappadocia is an absolutely ideal place to visit as a family as whilst there is still quite a large dose of culture, it is all in the great outdoors and best discovered while being active. Away from the droves of tourists, there are some amazing hiking routes that take you through hidden valleys, passing the unique 'fairy chimney' rock formations as you go. The landscape was formed by rock from a super-volcano erupting millions years ago and there is proof of this everywhere. The rock is very soft, which meant that people built their houses directly into the rock faces. Due to health & safety concerns, the rock-hewn villages are no longer inhabited, but you can visit them and see them for yourself. During times of persecution, residents tunnelled deep underground to hide away from invaders. A visit to one of the underground cities is an absolute must. 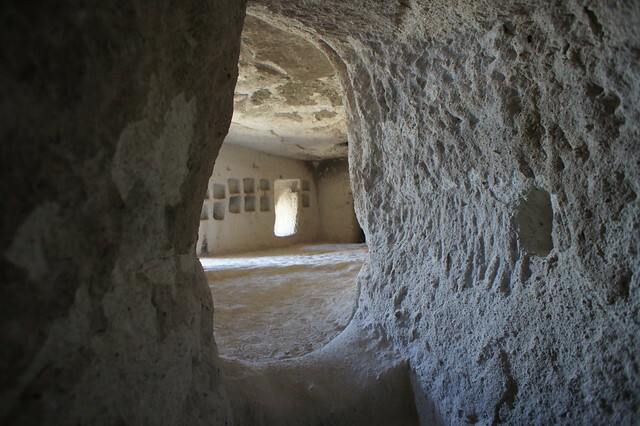 The area also has an interesting Christian history, with hundreds of cave churches carved directly from the rocks. Some of these are in museums, but the best ones are those that you reach on foot, trekking through valleys and then crawling through the tunnels. Another interesting sight is the throusands of pigeon liofts seen in the valleys. Farmed first for their meat and then for their excrement (as an ancient fertilieser) pigeons used to be a vital part of life in Cappadocia. There are only so many churches and tunnel networks that a family can visit in one holiday, so we also have some other interesting day treks. One takes you through a beautiful gorge, following a lush river for a day and the other (our favourite) takes you through rural communities, giving you an insight into modern day village life. 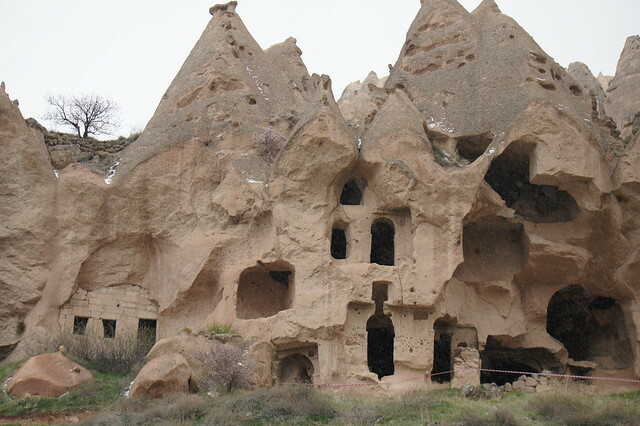 Accommodation is in a cave hotel in one of the pretty towns of Cappadocia. 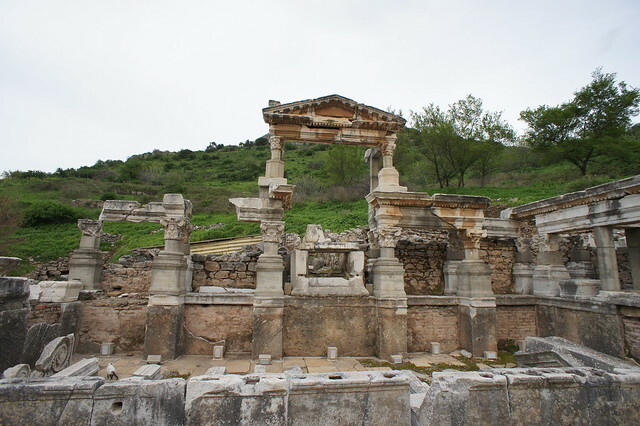 At first glance, the ancient ruins of Ephesus might sound like a dry destination for families to visit, but if your children have any interest in history, they will absolutely love it. It is mind boggling when you wander through the ruins, that so far only about 20% of the ruins have actually been excavated. The intricate work involved in piecing the history together has been slow and pain-staking, the best insight into this is gained by visiting the Terraced Houses. Exploring all aspect of Roman life, from the vast amphitheatre where gladiatorial fights were held, to the public toilets where slaves were sent to warm up the marble seats for their masters, this an educational visit for all of the family. You can visit without a guide, but we recommend you opt to take a tour, as a guide will be able to bring it to life and point out things you may not have otherwise seen. 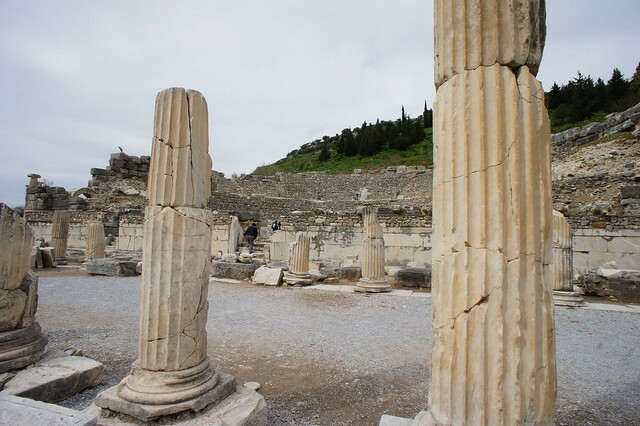 Ephesus is very hot and overrun with tourists in the summer months. We recommend trying to visit in spring or autumn for a less manic experience. If you do go in the summer, plan on booking your accommodation and guide well in advance. There are plenty of other places of interest to visit in the area, from the large water parks close to Kusadasi, to the picturesque mountain town of Sirince. 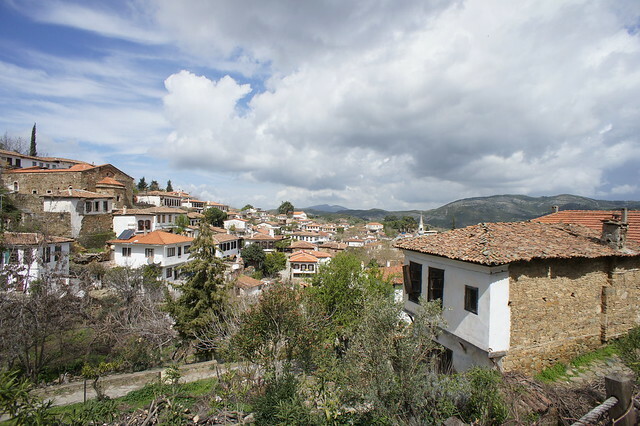 This pretty community was left deserted in 1923 when the Greek residents were forcibly removed to live in Greece. In their places came Turks who had made Greece their homes and who now had to start again. The town has developed now into a tourist destination, but nearly every resident has a story to tell about this turbulent time in Turkey's recent history. Further up the coast lies the Cesme peninsula, the wind surfing capital of Turkey. 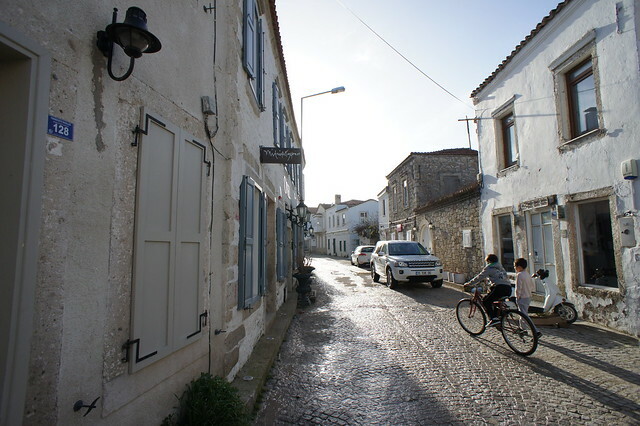 The fashionable town of Alacati (and home to the boutique hotel - there are over 200) is full to the brim in the summer months with Turkish holiday makers. However, if you plan your visit for half term, the town will be less busy and you can enjoy the spotless streets, chic ambiance and gorgeous hotels. Many people associate the Turkish coast with garish resorts and package holidays. 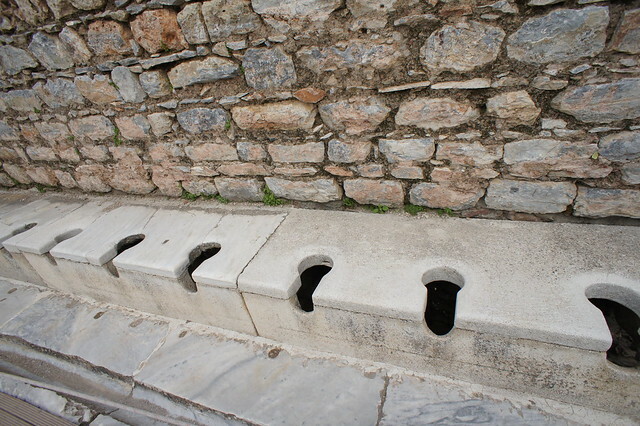 Whilst some of these do exist, there are plenty of areas on the Turkish coast that you can visit and still get a sense of the country and the culture. 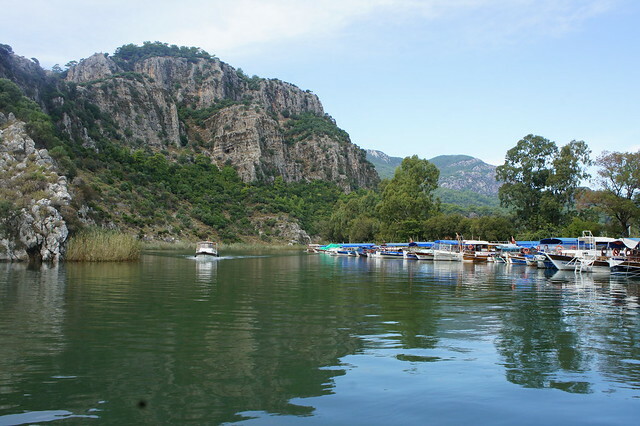 Our coastal holidays in Turkey are based from the town of Dalyan, which is situated on a river slightly inland. Local authorities have imposed a two storey limit on any development in this area, which means that whilst there are undeniably many hotels, none of them are large tower blocks. Instead, there are a range of hotels over-looking the river, which are a short walk into the town. From Dalyan, there are a multitude of activities on offer, some of which can be done entirely independently, such as exploring the Lycian ruins and catching a boat down the river to the beach. 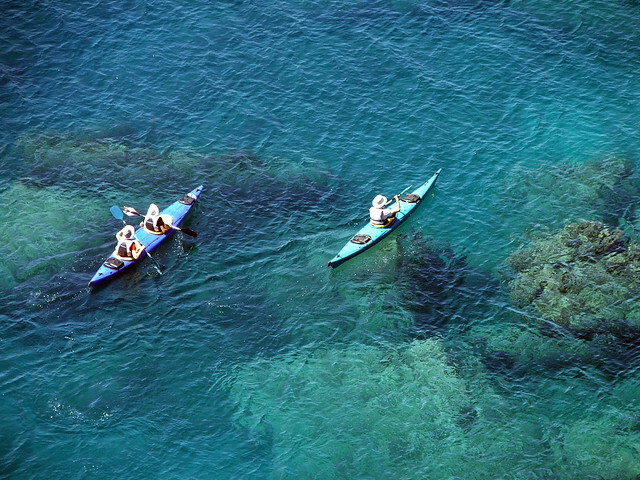 For those wanting to get out and about in a group, there is some fantastic sea kayaking on offer and also boat trips taking you to some of the best snorkelling spots. 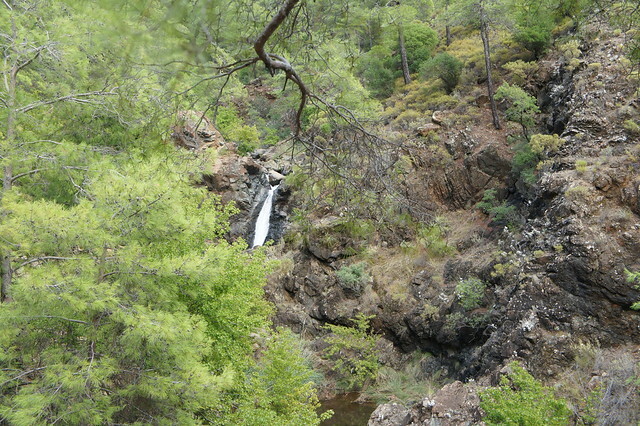 Inland, there are jeep safaris, which give you a guided tour of the local area and canyoning trips. 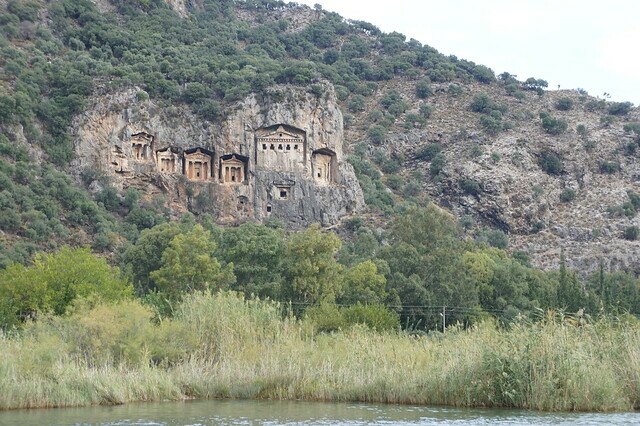 These day trips are done from your base in Dalyan and are with a group. They have an emphasis on the fun and offer an opportunity for families to be sociable and meet others. This is an excellent value holiday, with accommodation in larger, mid-range hotels, so if boutique is more your cup of tea you might want to consider one of our other holidays. Overall, a good value and fun holiday which is perfect for those families who want to explore the local area while being active. Turkey enjoys a Mediterranean climate and the tourist season runs from Easter thorugh to late October, with the hottest months in July & August. Turley is also a popular tourist destination and the main sights are busiest in the summer months. 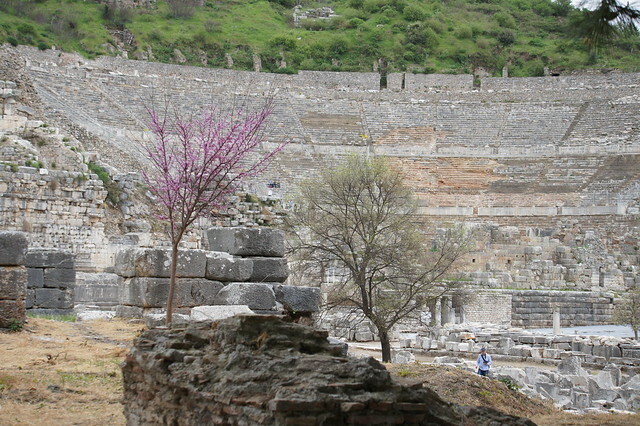 For Ephesus and Istanbul, consider visiting at Easter or the June or October half term. Both will be less busy and also cooler.